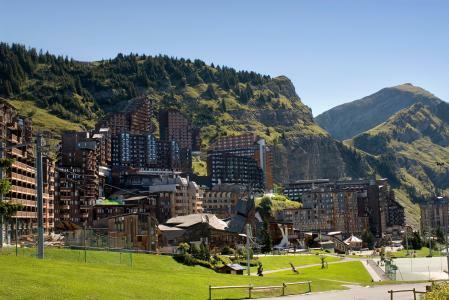 For successful summer holidays in the mountains, book your accommodation to Avoriaz in Northern Alps massive, Haute Savoie. This mountain resort will offer you exceptionnal areas and surprising landscapes. 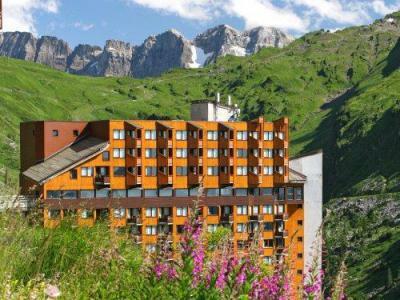 Your summer accommodation to Avoriaz will be for you a moment of wellness in the heart of a beautiful nature and you will spend holidays in wide open spaces. Our moutain offers will make you live warm emotions with all your family. We propose you quality holidays accommodation in all French massives, in the heart of mountains. 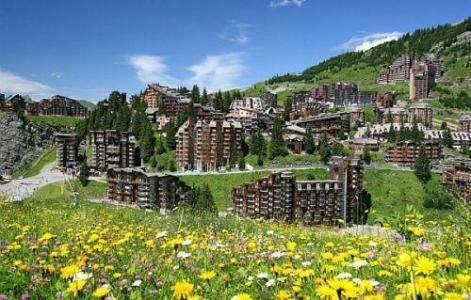 We have many residences to rent for your summer to Avoriaz. Let yourself be carried by a feeling of happiness, enjoy the summer holidays in the mountains full of sun and discoveries ! 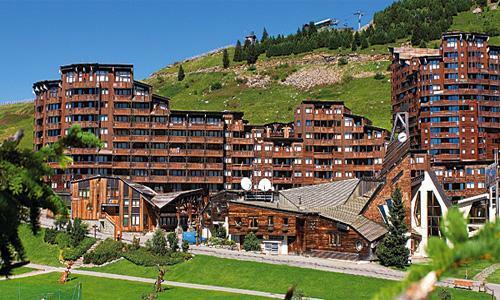 Composed of a single building, in the heart of Avoriaz resort, near the "Annie Famose Children's Village", the residence Les Fontaines Blanches is situated in the immediate vicinity of shops and entertainment of the resort. The Pierre & Vacances La Falaise resort at Avoriaz is an ideal location for relaxation, revitalisation and simply getting away from the stress of everyday life. Located in the "La Falaise" district and right next to the resort centre, the on-site activities include free access to an outdoor swimming pool, fitness classes, oxygenation sessions, sports activities (Football tournaments, mountain biking, hiking, walks), clidren's clubs (3 to 13 years) and pony riding. Situated in Les Crozats district in the highest part of Avoriaz resort, the residence Pierre & Vacances Hermine is close to shops and services. At your disposal : free access to the sauna of the residence. The Pierre & Vacances Premium l'Amara residence is located in the Amara area, this new self catering ski residence offers panoramic views over the mountains. For your comfort: wellbeing area with free access to the indoor heated pool, whirlpool and cardio-training room. For children : a nursery in the residence plus a children's area in reception. Combining modern style with sophisticated tones, this new residence offers all the comforts for a luxury stay. The residence Les Crozats est située dans le quartier des Crozats. You have a view on the mountains and an easy access at the ski slopes. You can take advantage with a fitness room, hammam and sauna. The residence Les Portes du Soleil in Avoriaz is located in the heart of the district of Festival, face to children village of Annie Famose. Situated next to the shops. You will take advantage of the entertainment and activities. Located in the Crozats district on the upper part of the resort, the residence Electra benefits from a view on the valley of Morzine. This new residence, in the playful and warm decoration is endowed with big openings towards the outside. 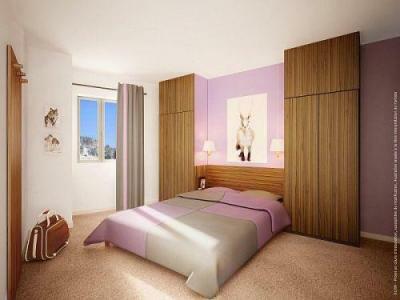 Take advantage of apartments, in colors acidulated with numerous storage spaces. The residence is directly linked in the center of the resort and with the shops by escalators (in 15 minutes). The residence Maeva Les Alpages, is located in the heart of Avoriaz resort, nearby the Tourism Office and close to the shops and restaurants.